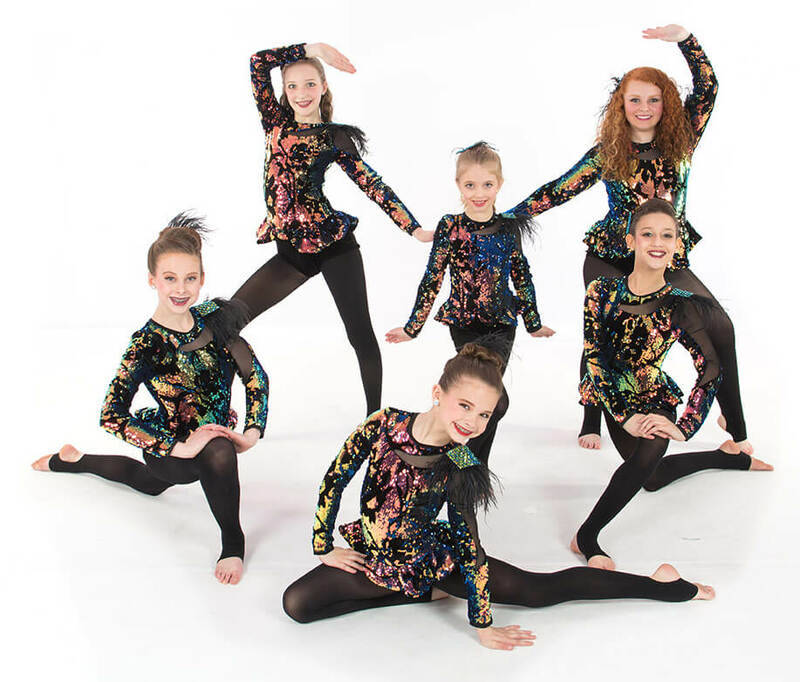 Evolving Artists Dance Studio LLC (EADS) was founded in 2010 on Main Street in Washington, PA. 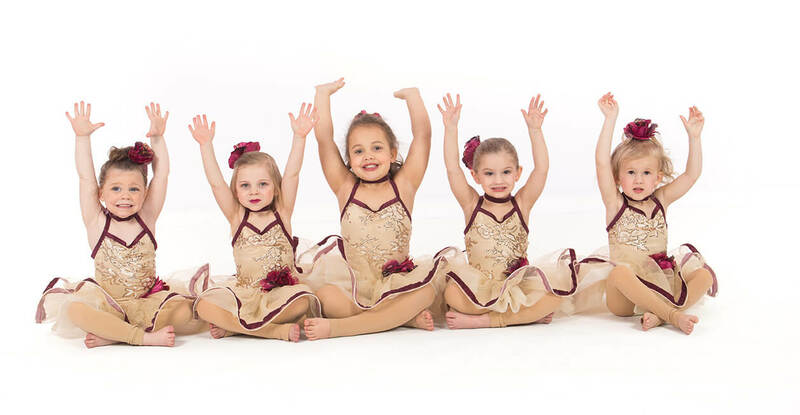 The studio now resides at its permanent location on Jefferson Ave with three state-of-the-art dance studios, two spacious waiting areas for parents, and viewing windows into each studio for parents to watch their students' progress and behavior. EADS provides a safe environment and outlet for its students to express emotions and learn from their mistakes. The students also learn to respect themselves and others, while learning to understand and appreciate art and culture. Studies show that a student’s number one desire is to participate in activities with his or her peers. Lack of funding in public schools is eliminating the arts. 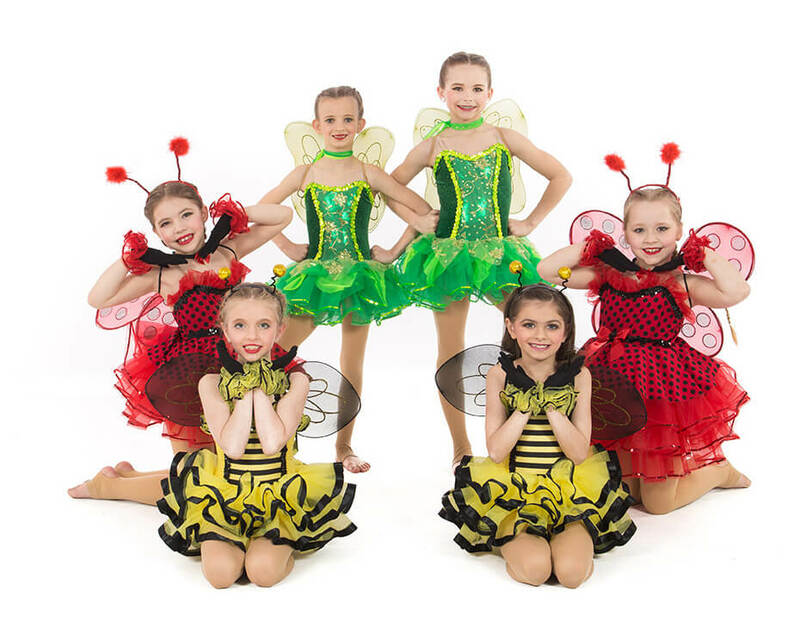 Creative dance centers, like Evolving Artists, can provide an affordable substitute for the absence of school programs. We believe that the expression of emotions can lead to a healthier and happier childhood. Each class applies training with discipline and respectful social/peer interaction. 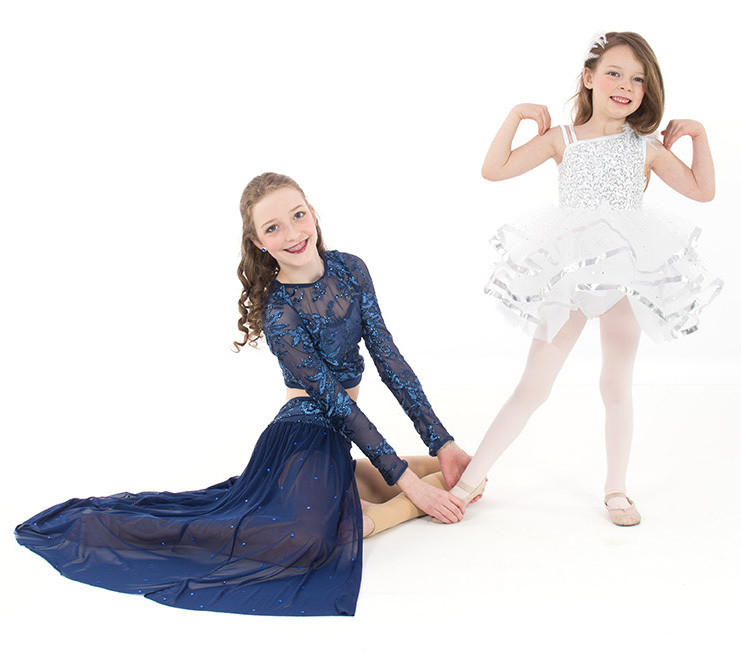 At Evolving Artists, we believe that every student has a place in fine arts and dance, whether for sheer enjoyment, physical exercise or the pursuit of performance.